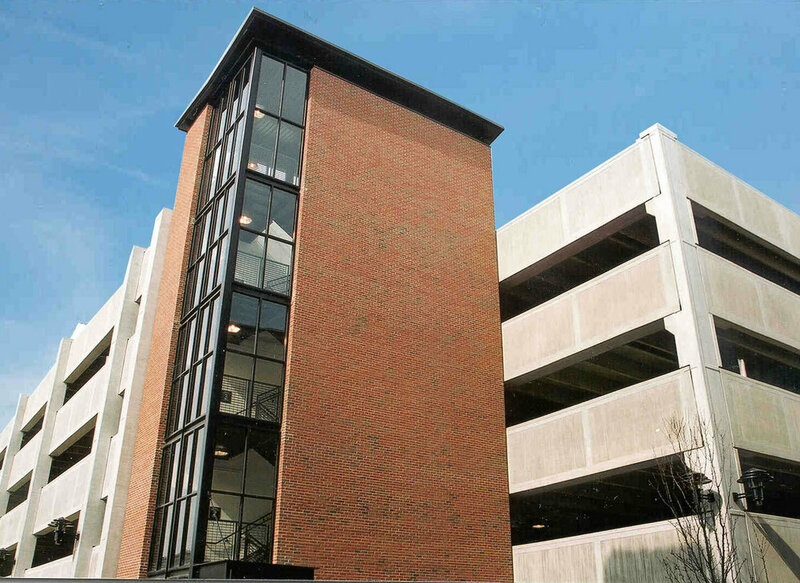 KAI provided Conceptual Design through Construction Administration services for the new 3 story, cast-in-place concrete parking structure. The project also included link connectors to the future new museum entrance. The post-tensioned concrete parking structure is 9 stories and includes conditioned walkway and bridge connectors to the adjacent Domiciliary, the VA Administration Office building (both designed by KAI) and the VA Medical Center across East 105th Street. KAI developed the design for the Parking Structure, Domiciliary, Office Building and Bridge Connectors with a consistent theme to provide a “campus” type setting within the context of the existing Cleveland VA Medical Center complex. 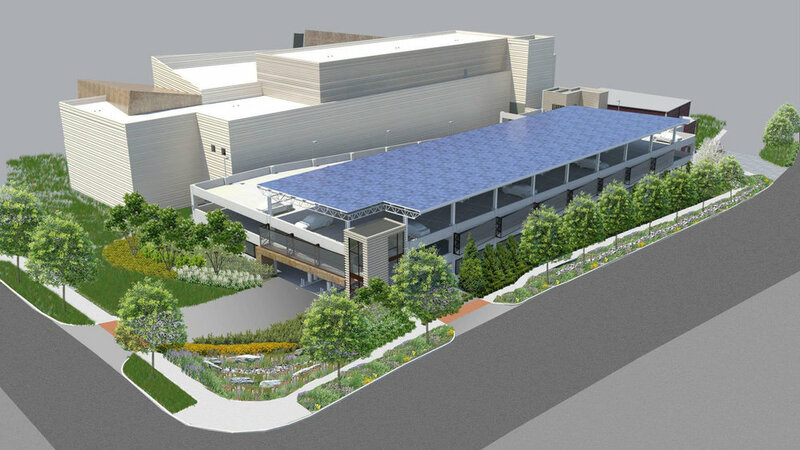 KAI was retained by The Albert M. Higley Company to complete the Construction Documents for the four Garages at Crocker Park based on the Schematic Design drawings provided by others. The project consisted of four new open parking structures and six pedestrian bridge connectors to surrounding mixed-use buildings. 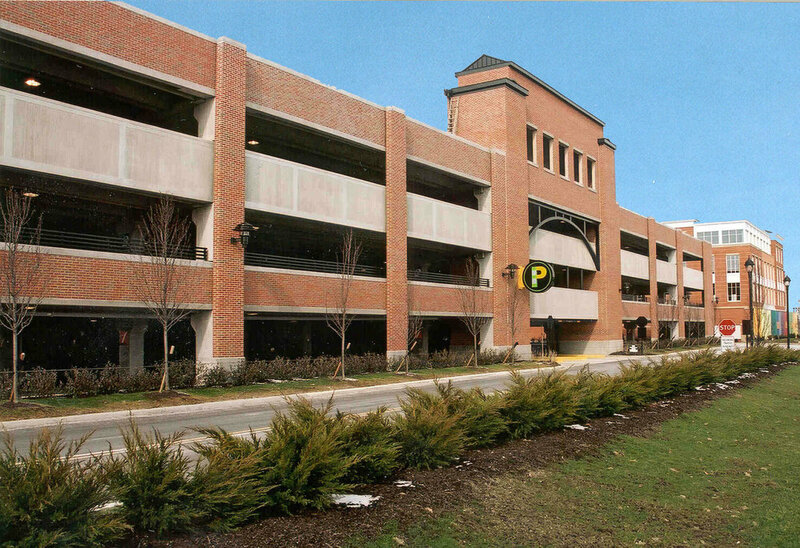 KAI provided services for all four parking structures and all six bridges concurrently.